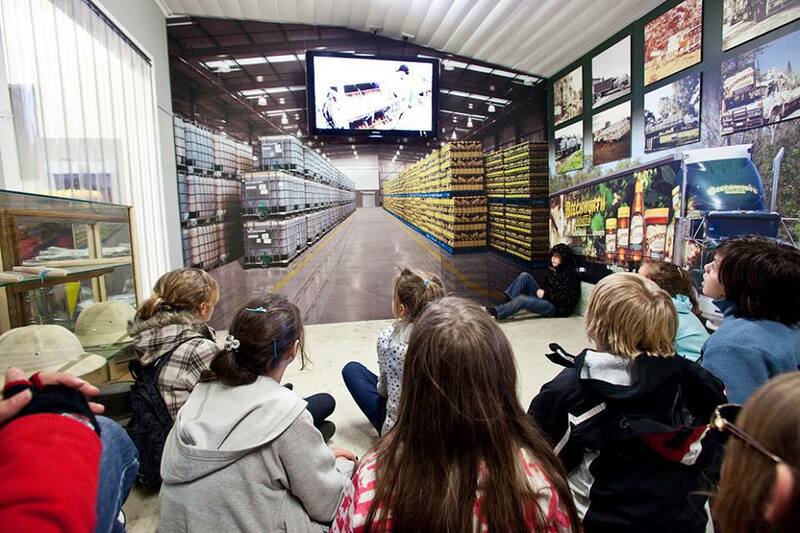 Take the kids out of the city for free tours at Beechworth Honey, just a drive out from Melbourne. This highly awarded, four generation family business is one of the iconic honey brands from Australia. The honey is sourced from apiarists in Victoria, New South Wales, South Australia and Queensland. This provides a wide range of honey that is derived from the best honey producing flora and forests around the country. 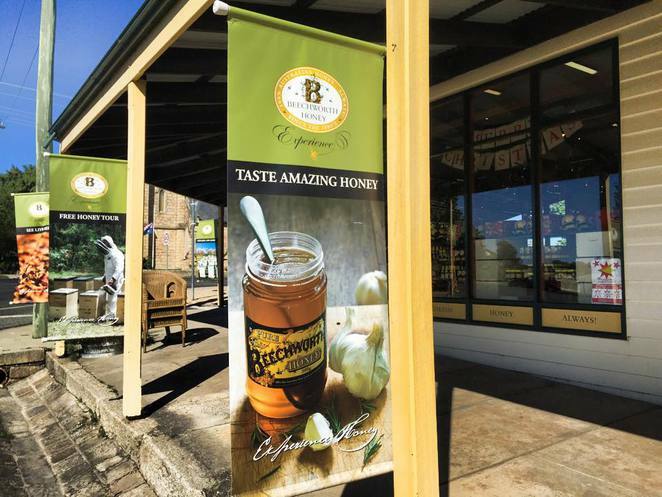 A visit provides you and your family with 2 tours to enjoy at separate but nearby locations - The 'Beechworth Honey Experience' and 'Beechworth Honey Discovery' tours. You and your family can learn all about honey over 25 minutes. The self-guided tour includes explanation about bees, the natural environment and how honey is produced, packed and distributed to shops around Australia and abroad. Your kids can also see live bees up-close, learn about the family's 4 generational beekeeping history and sample a variety of 100% Australian honey. 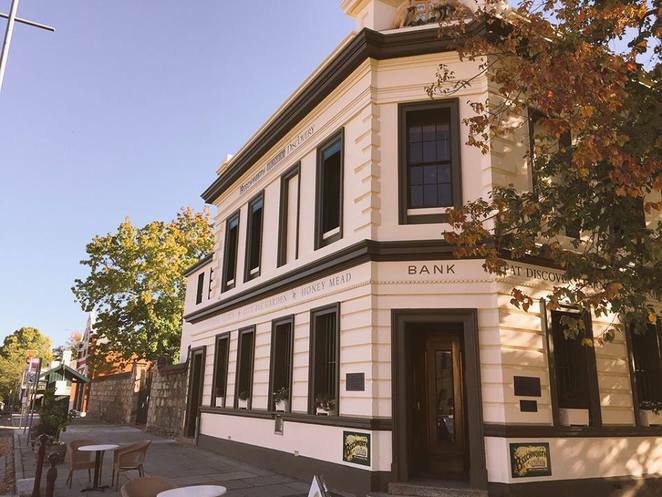 No bookings are required for the tour. You and your kids can discover the world of honeybees and gain a deeper appreciation of their importance to pollination, natural environment and our food. There are free talks, demonstrations and tastings of food and drink using Beethworth's honey including nougat, chocolate and even alcoholic mead. You can dress up like a beekeeper or bee and learn about the life of a beekeeper. There's also a live working honeybee colony on display in the Bee Garden.